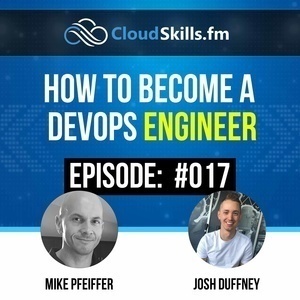 In this episode I talk to Josh Duffney about his transition into a career as a DevOps engineer. Josh is a PowerShell advocate, DevOps engineer, and Pluralsight author. 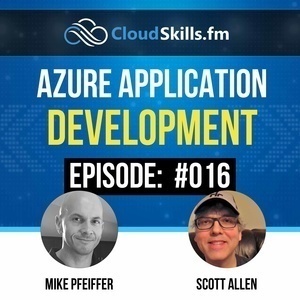 In this episode I talk with Scott Allen about building and running applications in the Azure cloud. Scott is a legendary software developer, conference speaker, trainer, and Pluralsight author. In this episode I talk with Steve Buchanan about managing both the technical and non-technical aspects of your career in the cloud computing industry. In this episode I talk to Jamie Phillips about build automation, release pipelines, infrastructure as code, and team culture when practicing DevOps in the cloud. Topics also include Azure Resource Manager Templates, CloudFormation, Terraform, Packer, and more. In this episode, I talk to Eric Stoltze, Director Cloud Infrastructure Services at Neudesic. We had a great discussion about what Eric and his team are working on in the field with customers who are running workloads on Azure, AWS, and GCP. In this episode, I talk to the legendary Don Jones about the journey from apprentice to master. Don is a VP at Pluralsight and is a well-known tech industry author and speaker who has written over 70 books throughout his career. 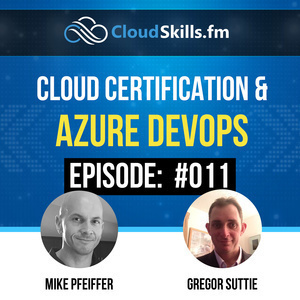 In this episode, I talk to Gregor Suttie about tackling the Azure certifications and how to get started working with the Azure DevOps suite of services. Gregor is the Head of Development Services for Sword and he helps run the Glasgow Azure User Group. 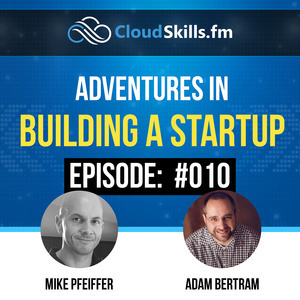 In this episode, I talk to Adam Bertram about building and running a startup in the cloud. 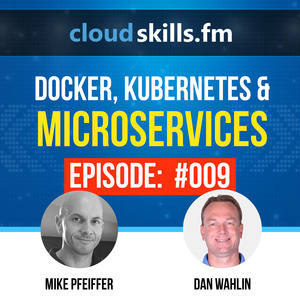 In this episode, I talk to Dan Wahlin about the current state of Docker and Kubernetes, and why microservices are so hot right now in the tech industry. 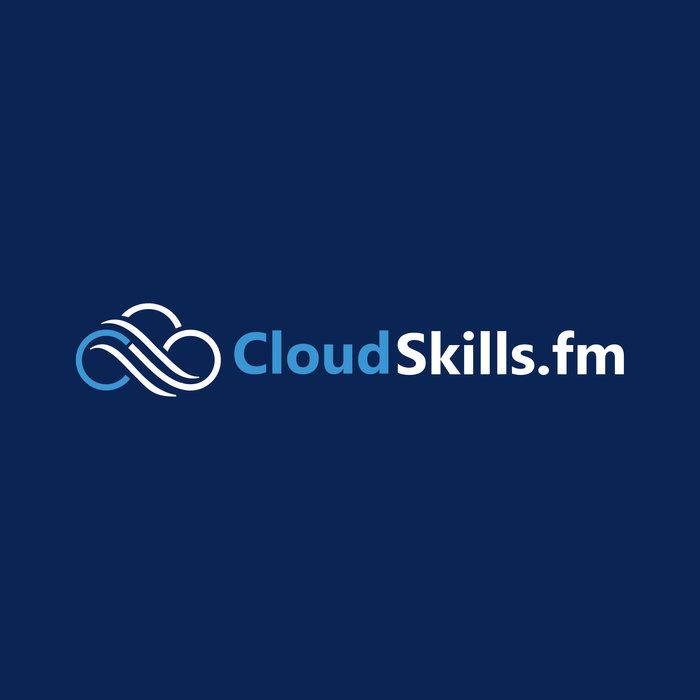 In this episode, I talk to Phoummala Schmitt, Sr Cloud Ops Advocate from Microsoft, about how to overcome your fear of the cloud. 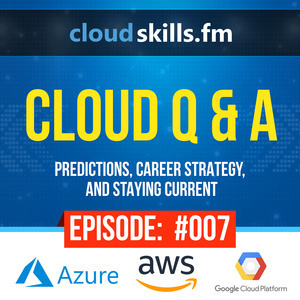 In this episode, I answer listener questions about career strategy, make some predictions and recommendations for going forward, and I share how I'm staying on top of current trends in the modern era of cloud computing.